Let’s talk about air flow. When, you have none, no matter what the season, the air can get stagnant, hot/freezing, heavy, and stale. Your interior is not the place to live and work that you want it to be, and your mood can suffer. You need the proper circulation of new air. Warm, cool, fresh – proper air flow can make your customers, and your loved ones, feel comfortable and happy to be inside. And that’s exactly what C&S Heating & Cooling can offer! Our HAVC services are designed to provide efficiency, total comfort, and more utility savings. When you have HVAC repairs and maintenance done in your home or business, you save more on heating and cooling costs throughout the year. Proper HVAC systems regulate air flow and temperature and create the ideal environment for all, guaranteed. We invite you to let C&S Heating & Cooling help you to make the right decisions for your HVAC needs. We work with residential and commercial clients (including contractors), and offer everyone an intelligent, straight forward series of options and opinions our customers can use to better their properties. 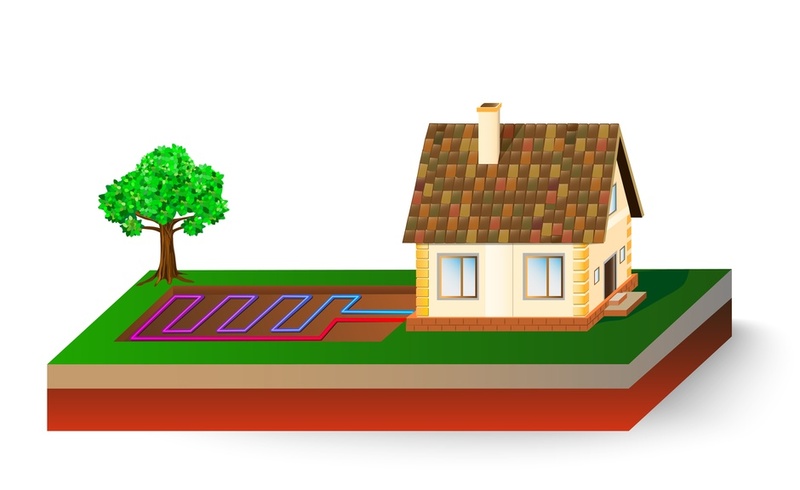 Geothermal energy – energy from the heat of the earth – is one of the best ways to heat your home there is. Not only is it clean and sustainable, it is more energy-efficient than almost any other source you will find. At C&S Heating & Cooling, we can help you to harness that natural energy, install the best money-saving system for your home or business, and maintain it for life. Our experts find that this form of energy is becoming more and more popular with our customers for its low costs, low maintenance, tax benefits, and environmentally-friendly set up.